← Remember When Blockbuster Video Tried Burning Game Cartridges On Demand? Actually, if it eats ants for a power source, then it IS an Aarduino. Oh, unexpected surprise to see this get covered again on Hackaday :D Servers me just right for not getting the campaign of the ground, it’s the second top item on my todo list for this fall. I promise. Suggestion: why not look to incorporate two proper AA tabs on the PCB? Seems that would be sticking to bog-stock components, and would negate the need for a 3-AA pack. Yes, terminals add to the BOM, but they’re offset for the user not needing to get the 3-AA pack. Additionally, it makes the device more compact. 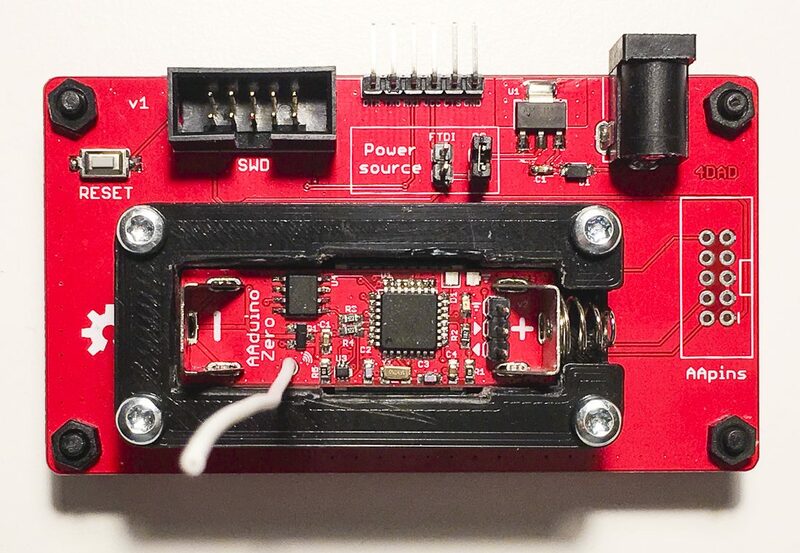 I can see a lot of projects running off of an Arduino dev board with built-in battery holder, to be sure!